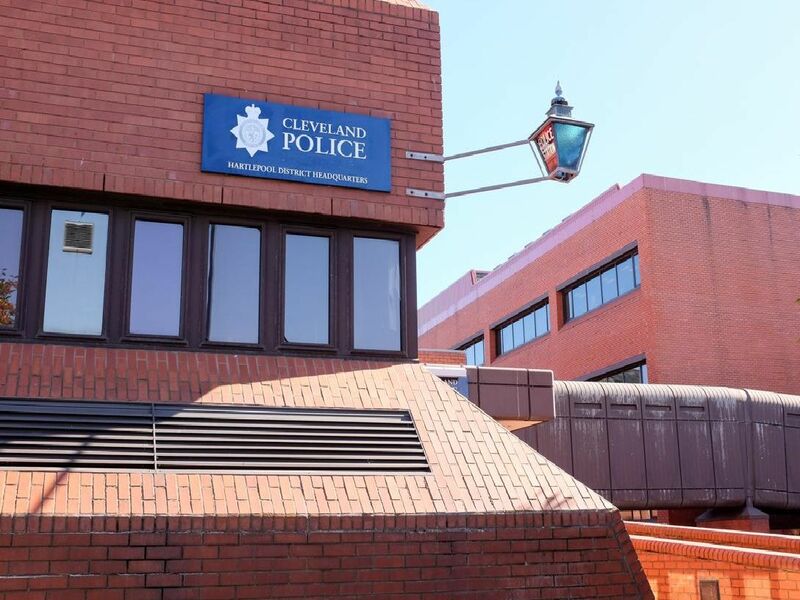 Here are the first statistics for reported crime across Hartlepool for 2019. They show the areas in town with the highest number of suspected offences in January and are compiled from official Home Office figures found here. The figures refer to incidents taking place "on or near to" streets. Thirty-three complaints included 21 shoplifting reports and seven cases of anti-social behaviour. Twenty-six reported offences included 24 shoplifting cases and one anti-social behaviour complaint. Twenty reported offences included five anti-social behaviour cases and two possession of weapons investigations. Nineteen offences included eight shoplifting reports and five anti-social behaviour cases.